Ok, this stupid post may be a little too much, but I wrote it down just for fun and somehow I found it worked (well, for me). As you may understand, I don’t want to offend anyone, just laugh about some strange connections. 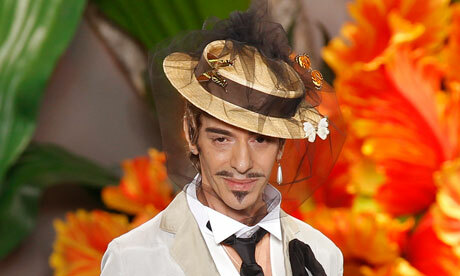 Said that, here are the 7 reasons why John Galliano should totally design next Pope’s vest (or what it is called). 1. He has a lot of spare time. 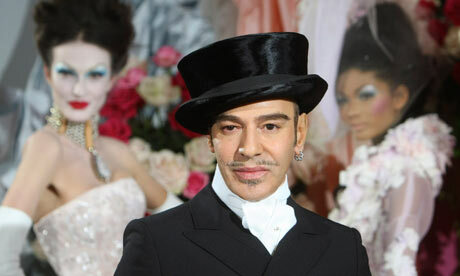 Mr. Galliano, former Dior’s head designer, is talented, free agent and has just few court hearings to attend, once in a while. 2. His muse’s name is Eva. Christianity has the Book of Genesis, the Garden of Eden, Adam & Eve. John has his own Eve, pardon Eva, Eva Green. 4. He has also religious issues. Technically speaking, Jesus Christ was crucifixes in jewish territory, and for ages christians had a “difficult relationship” with with their older brothers. 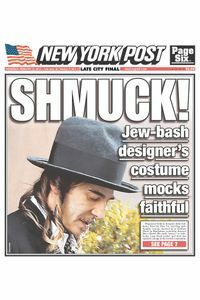 Galliano’s anti-semitic tirades, instead, were officially the beginning of his end. But he’s still missing the point, apparently. 5. 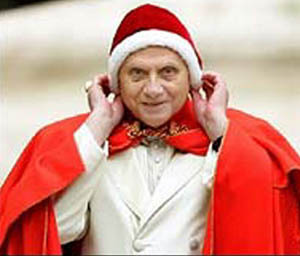 Vatican likes crazy designers. I mean, have you ever considered Swiss Guard uniforms? By the way, the original designer it’s not Michelangelo, but commandant Jules Repond. 6. He knows something about big jewellery. 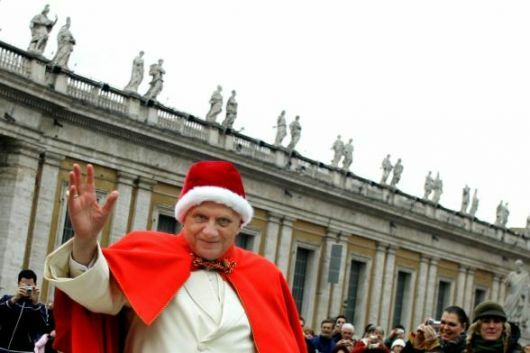 Every Pope needs a large gold ring, the Anulus piscatoris (aka Ring of the fisherman). What would John do? Answer: just look a this 2008 campaign.